All photography of Monica/The Nutcracker etc on this site by me ©Keith Dixon Photography. Monica Loughman is regarded as Ireland’s best-known and most accomplished Ballerina. She is Artistic Director of Monica Loughman Ballet – Ireland’s main ballet company which stages main-scale ballet in major National venues. 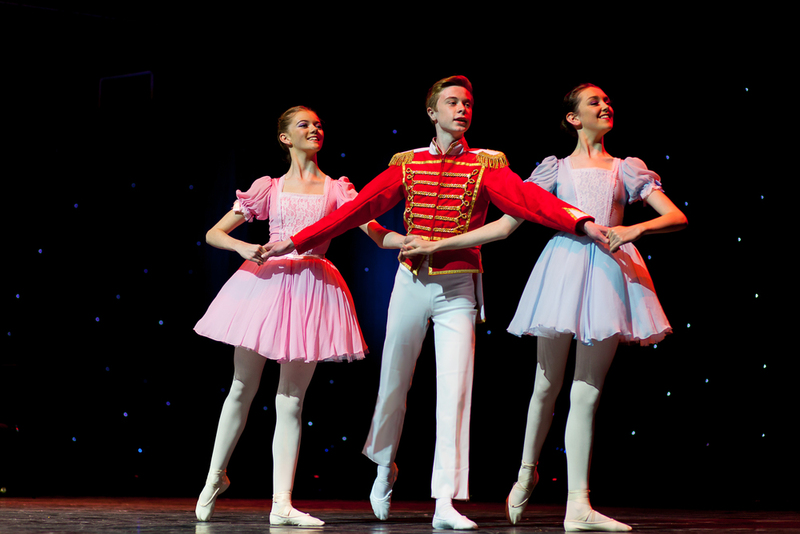 The staff of her Academy of Russian Ballet are trained to the highest standard of Russian Ballet teaching methods which has produced and continues to produce some of Ireland’s best Ballet talent. Monica mentors her dancers within their prescribed goals whether it is to learn Ballet basics or take a shot at the Kirov School in St. Petersburg. Her philosophy, experience and techniques result in world class ballerinas home grown in Ireland!